WandersandWords: Superwoman with Superpowers of Zenfone!!! Superwoman with Superpowers of Zenfone!!! 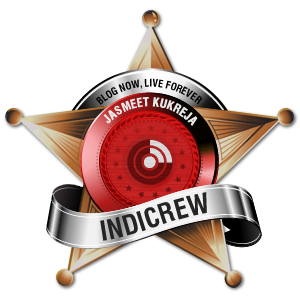 That day was pretty hectic when i actually reached the Indimeet venue at #PragatiMaidan. It was sweating beat hot, perfume was almost lost and I was gradually feeling low while reaching the hall no.7. Believe me, by the time I reached, the warm gesture of special guest #ArjunKapoor(Yes, the bollywood actor) made every single girl half-hearted breathing. His presence was the surprise. The sweating I felt while walking till the venue was vanished. Happiness was crystal clear on my face, really. 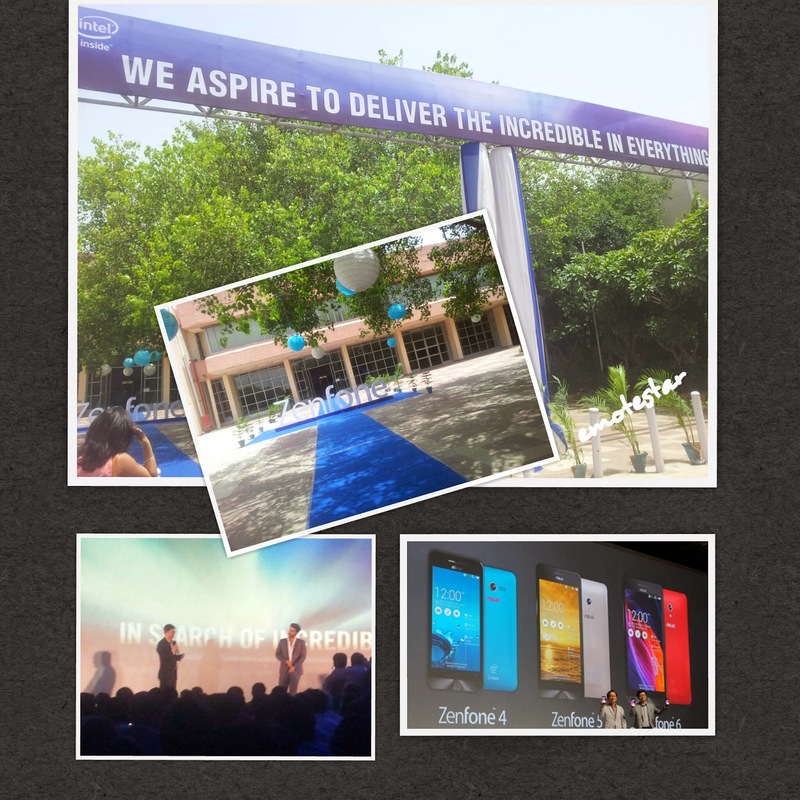 I become more excited when I reviewed the features in demo hall where Asus Zenfone4,5,6 were located. The slick designing and different colors (Black, white, red, purple) has attracted me first. The more I went into features, the excitement did not halt because of the reasonable and affordable price. The phone is no doubt a complete #paisawasool (money-valued). The Indimeet was as usual rocking and this time they proved by adding cocktails with live musical-band. Before I left, met the grand team staff of #Asus: Chairman , Senior Engineers, Designing Specialist and The Senior Product Manager. 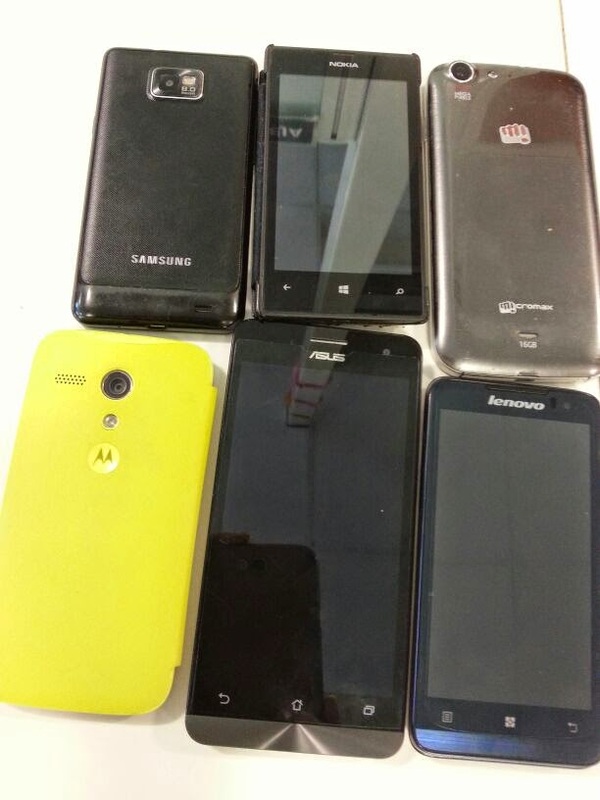 The very next morning around 8:00A.M, when I reached office I started surfing for Asus zenfone reviews. I was stucked to the incredible features and designing which I experienced at the launch release. I was engaged reading and suddenly an idea made my day. I called few of my colleagues because I knew they were looking for smart-phone to buy with an extra ordinary features in low price. I always knew I am a good presenter but I never knew this will turn into incredible satisfaction and sort of achievement. 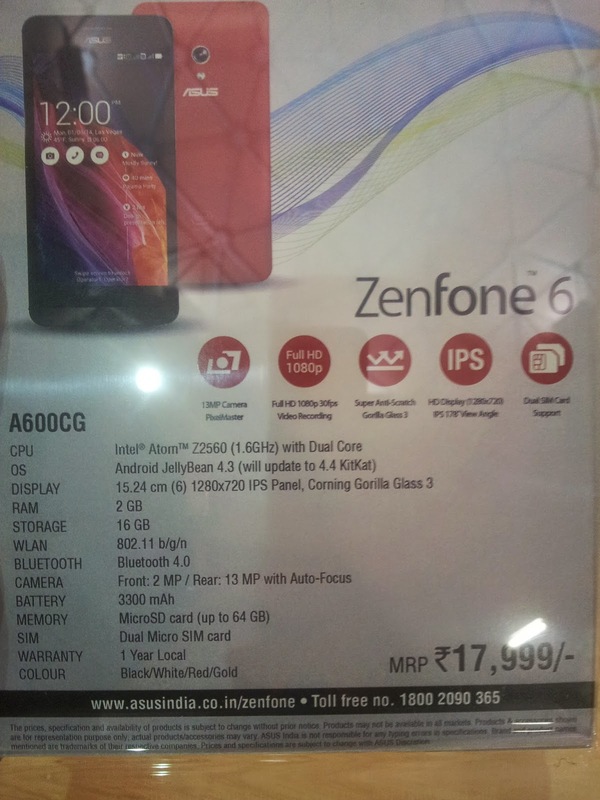 why one should buy incredible Asus-Zenfone? Does not matter what money we earn , we always think twice before we gonna spend. 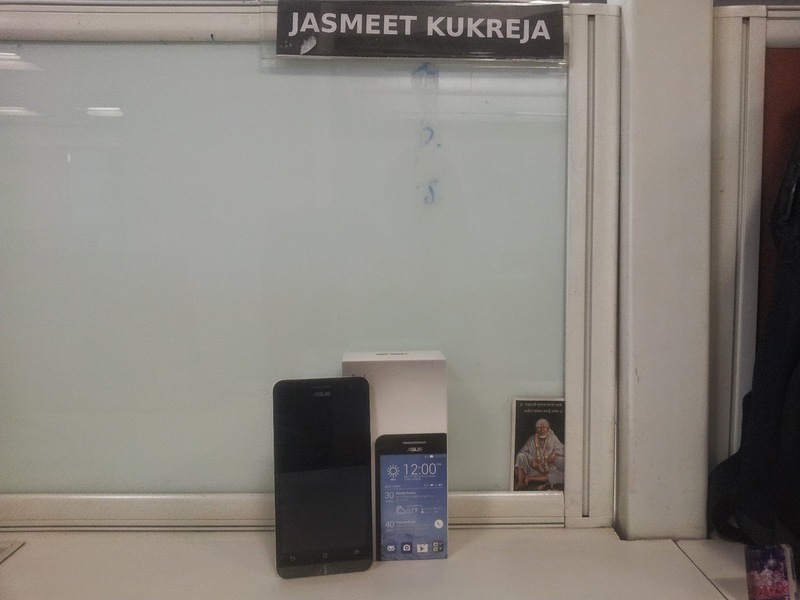 The very first question my colleague asked, phone kitne ka hai? (what is the cost). Yes, Price does matter, boss! The phone has been launched in a very handsome price which is indeed cost-effective. 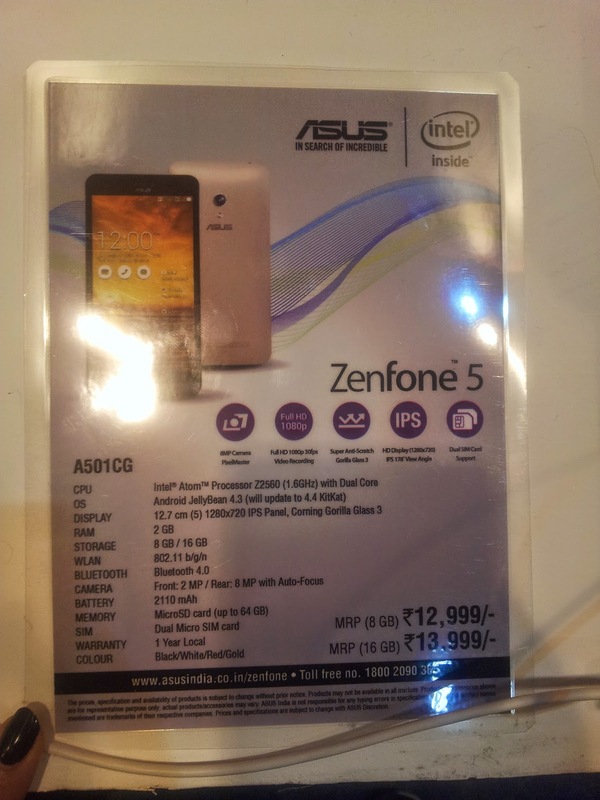 Hardware of Asus: Zenfone 5 is powered by an incredibly fast Intel Atom Multi-Core Z2580 Processor 2.0 GHz with Intel Hyper-Threading Technology. But instead of the 2GHz, this chip runs at 1.6GHz, Nonetheless, the device is backed by a 2GB RAM which we see mainly on high end devices. UI: zenfone UI is truly eye catching.Easy to use with intuitive design and multi color themes. Sensors and Camera: One of the best feature is its BSI and FSI. 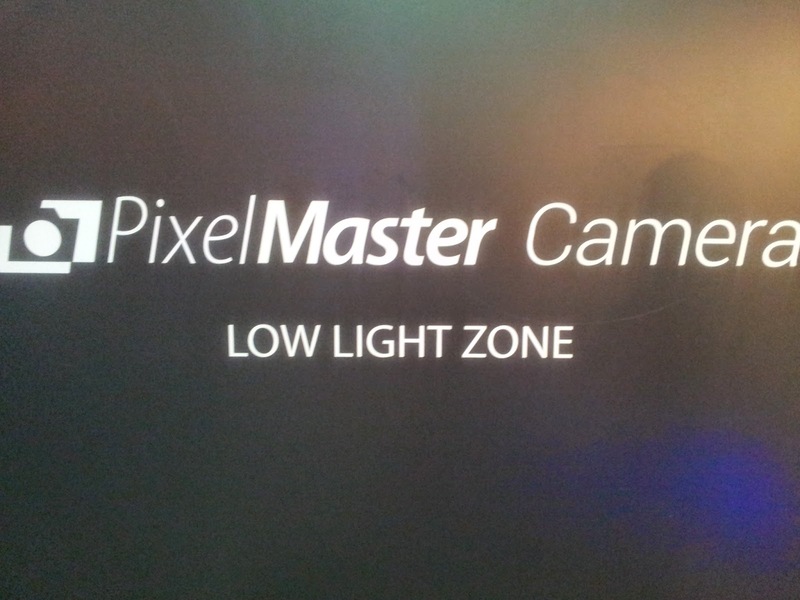 8Mega pixel camera with 2 mgp front camera and LED effect. See what other's can't see: It has another unique feature of master camera which can make you look still available in the dark which is "pixel merging". Quick Settings: Another different thing I found the shortcut which is not like other phones. It has many options when you slide down in UI for shortcuts. Everyone clapped around my seat. 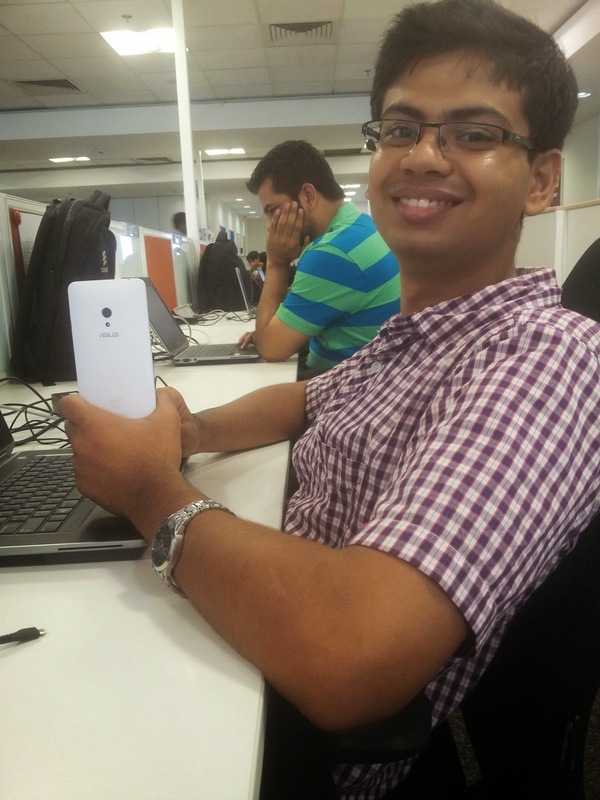 So, guys Incredible #Asus-zenfone gave me superpowers. I apprised. No no, You are a superwoman! - A colleague mumbled in laughter. 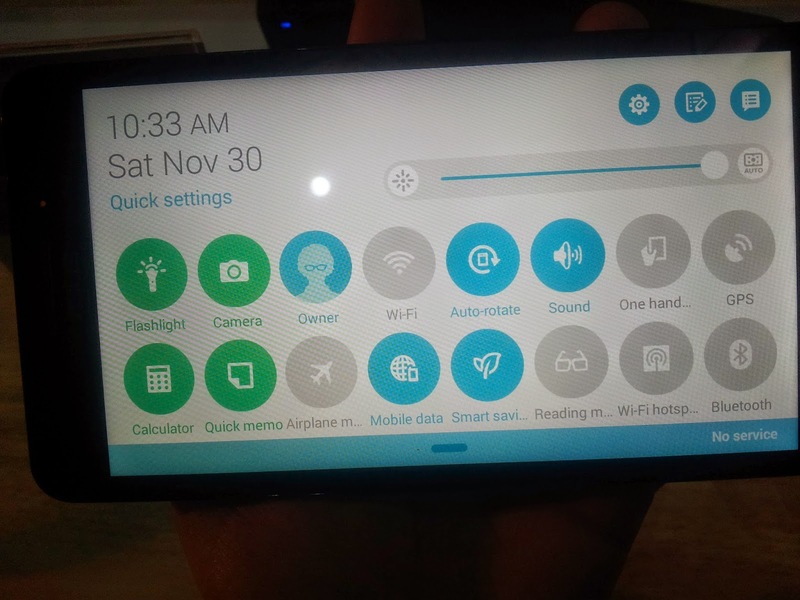 I was overwhelmed when I saw one thankful mail in my mailbox for suggesting a best smartfone currently in market. Wow! The search of #incredible was over. 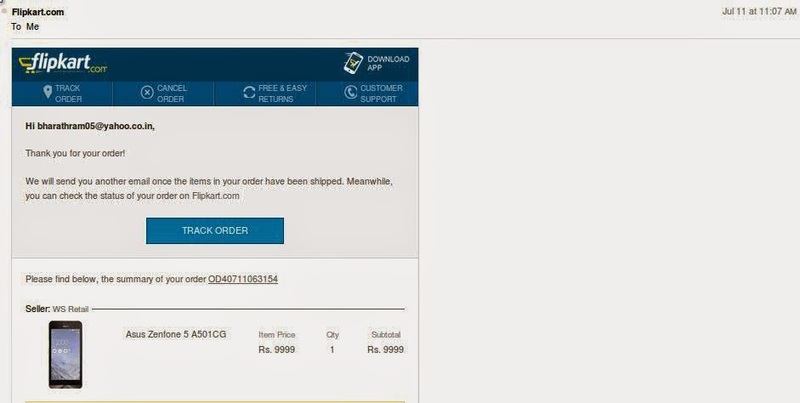 Super fast service of flipkart has delivered the product in three working days. 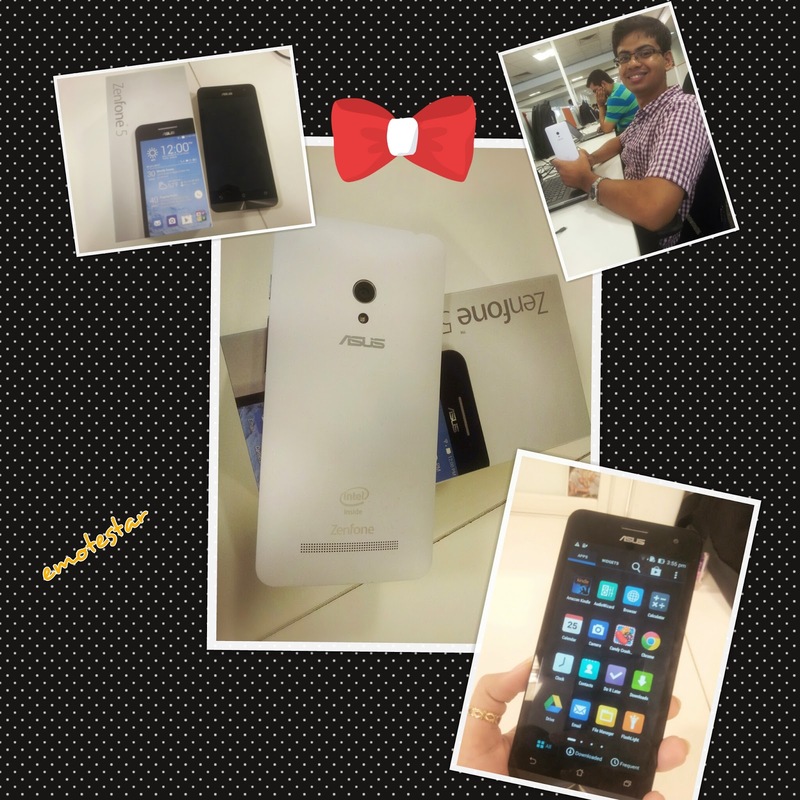 It was the first #ASUS-Zenfone5 in my team. We started exploring the phone as if some new born-baby has arrived and we are all agitated to hold that once. People were actually comparing their smart-phones with Zenfone and concretely they found #Asus-Zenfone better in such low-cost and high-designing. I was so amazed to know that more people are interested to buy sooner because this product is currently out-of-stock online! We clicked selfies and seize the opportunity to party in the happiness of newly born-baby arrived, I mean Asus-Zenfone5.